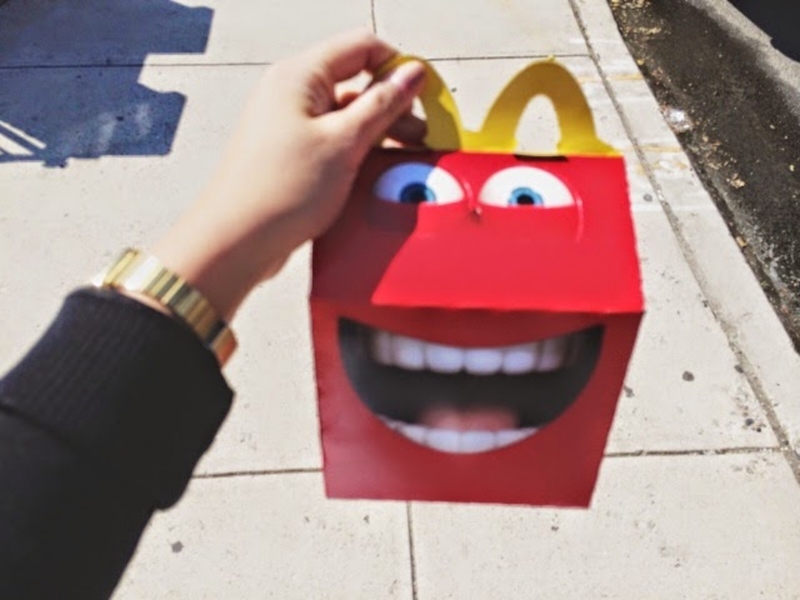 How many years has it been since I last got a happy meal? I have no clue but I was determined to get it this time because of their Pokemon toys. They're having the cutest Pokemon toys right now and that was my childhood! 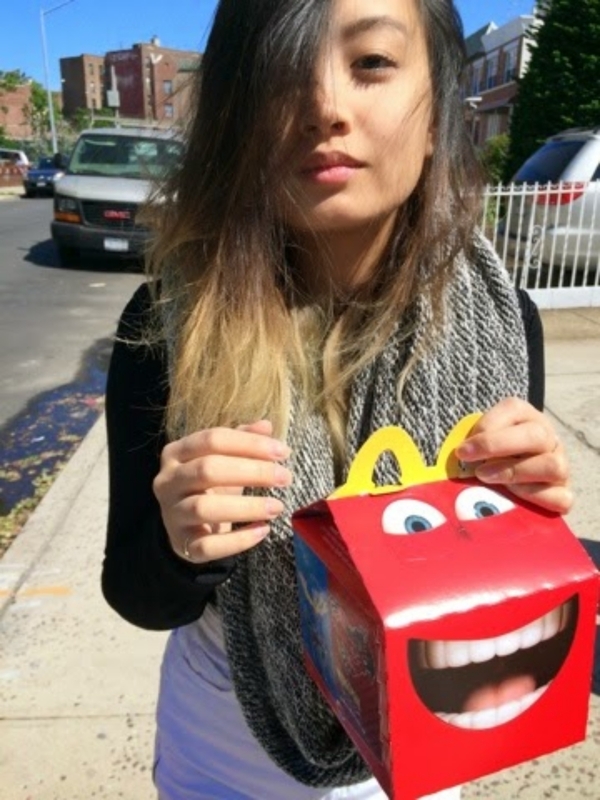 I took pictures of the box too cause doesn't it look super creepy? 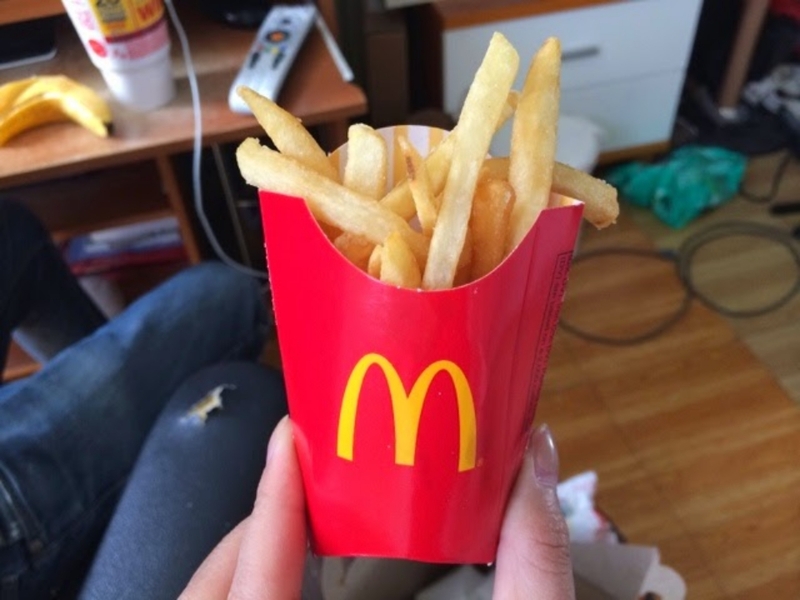 But their mini fries are the cutest thing.